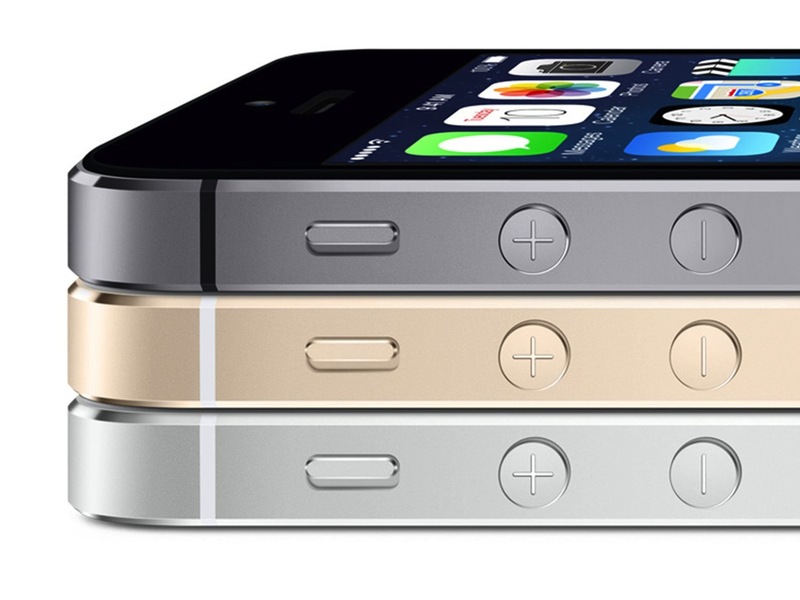 Apple has made a bold move not offering the iPhone 5S up for pre-order at launch. Whether that be because it wants to add to the premium persona it is trying to market above the iPhone 5C, they simply do not have the stock to offer pre-orders, or if it’s that Apple want to improve their retail sales of the iPhone. Apple’s reasoning may be unknown, but whatever it may be, the decision has been made to only offer the iPhone 5C in stores at launch. Consumers will be forced to queue up to get their hands on the new device, complete with a fingerprint sensor and new A7 chip. However, it is said that Apple are suffering and their stock levels are severely constrained for the 5S launch, putting doubt onto if they’ll be enough devices to even go round at launch. The cause of the shortages is relatively unknown, but it’s been widely heard that carriers will have grotesquely unavailable inventory – that doesn’t spell good news for those expecting to pick up the device. The iPhone 5C however is expected to be experiencing no shortages at all, and of the iPhones stocked in Apple Stores over the weekend, 80% of them will be the iPhone 5C. Furthermore, of the iPhone 5S deliveries expected this Friday, about an average of three out of every four units will be a Space Grey model. The white/silver and white/gold options will be very hard to come by at launch. Given this evidence it appears that the reason the iPhone 5S was never offered for pre-order was the supply shortages, and while I’m sure it has helped alleviate the stock shortages slightly, Apple clearly have problems with their distribution and supply chain for the iPhone 5S. It’s clear if you want a device on launch day, you’ll have to get there very early.